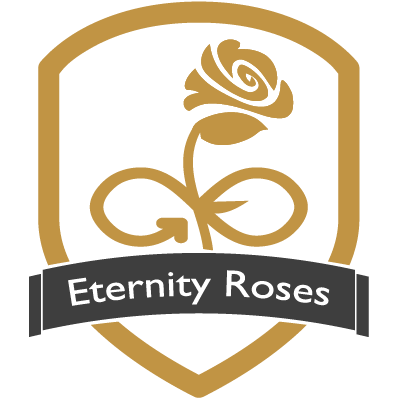 Enhanced roses are a novelty on the market. These flowers are alive and due to the stabilization process retain their color and shape up to 2 years. They do not require any care. 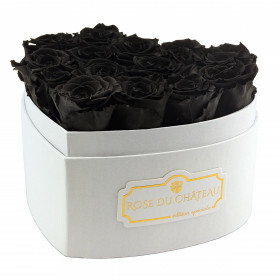 Moreover, it is a great surprise for allergy sufferers - roses are free of allergenic pollen. They are perfectly fitted into places such as boutiques, hotels, restaurants, and medical facilities because they do not require watering and what is more important do not fade. It is, therefore, a very good investment and elegant decoration also. Heart-shaped flowerbox is a total novelty in our offer. 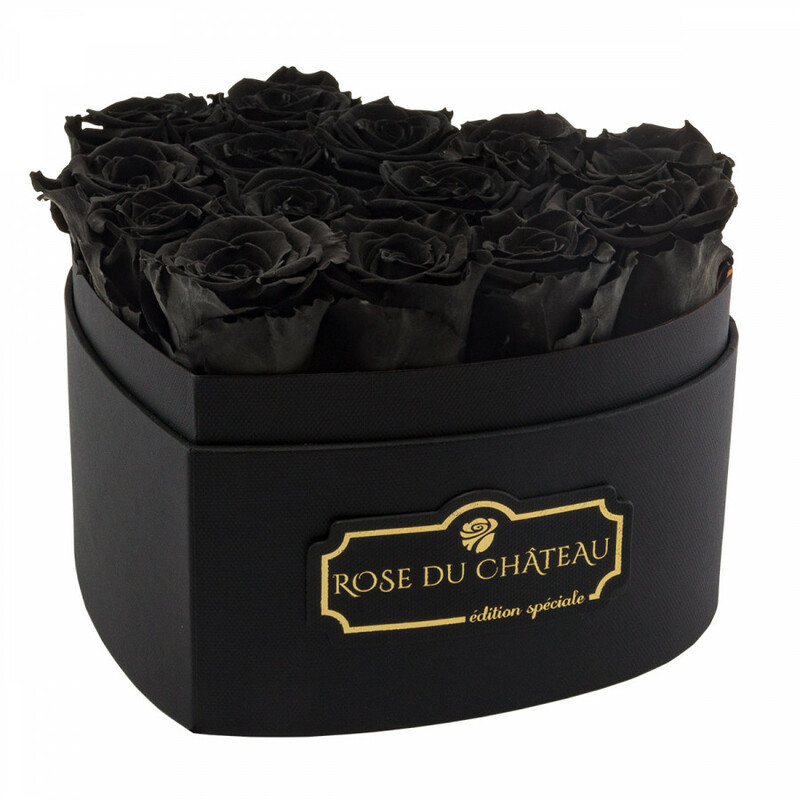 The black color, in an elegant way, contrasts with black roses. This is one of the strongest color compositions in our offer. It will certainly impress the person who receives it. 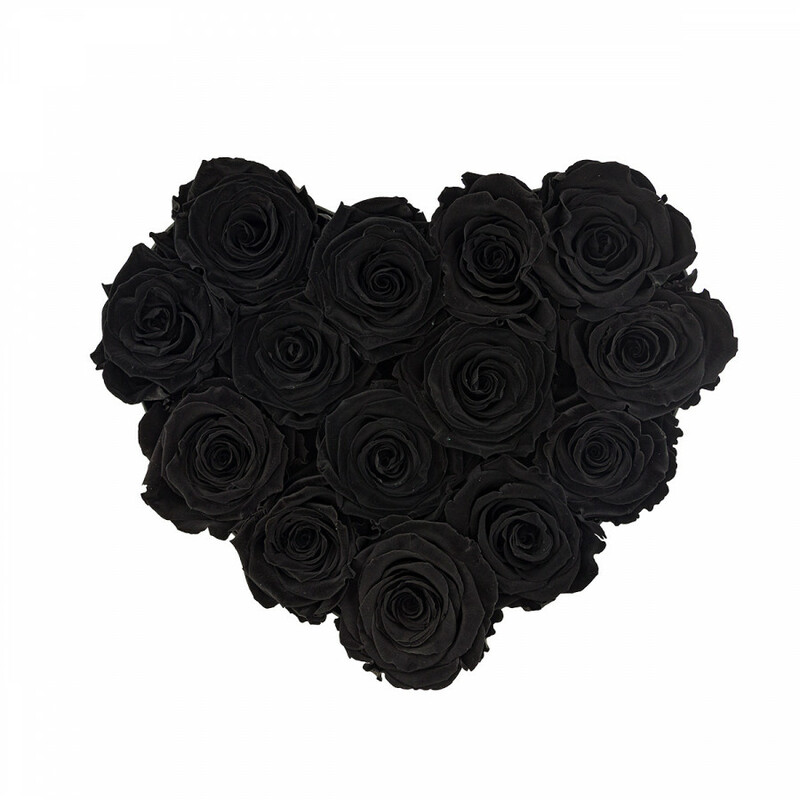 Black roses are modern and timeless. They are perfect as a decoration for fashionable interiors, as well as a gift for a man.